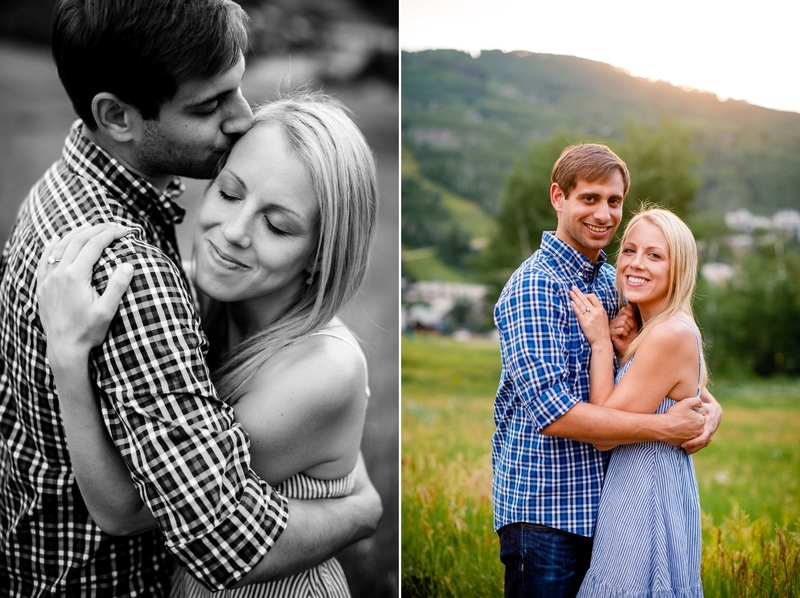 These two love Colorado for its steep slopes & fluffy powder so much that they wanted to share all of its beauty with their friends and family. 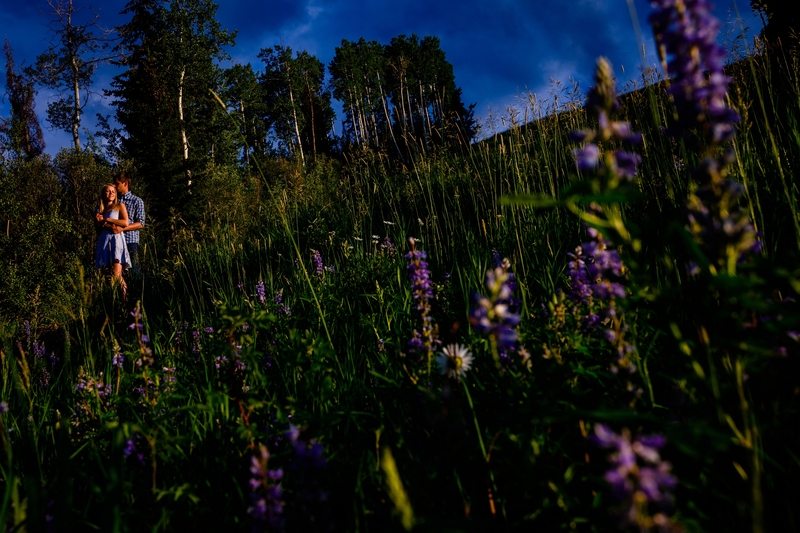 What better way to do that than by having a Vail Wedding at The Sonnenalp. 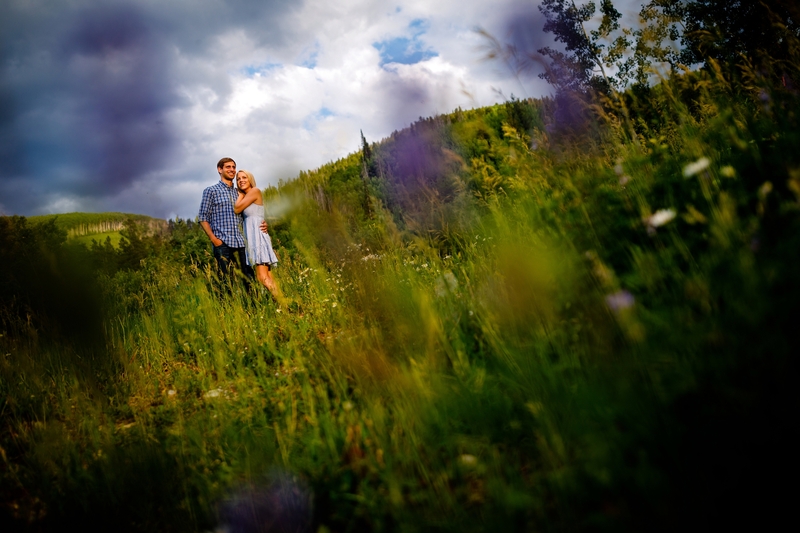 We started off their wedding week with a beautiful Beaver Creek Engagement session. 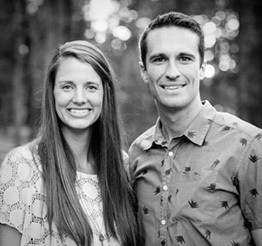 Getting to know these two over a few East Coast Style IPAs at Outer Range, we quickly fell in love with their story. 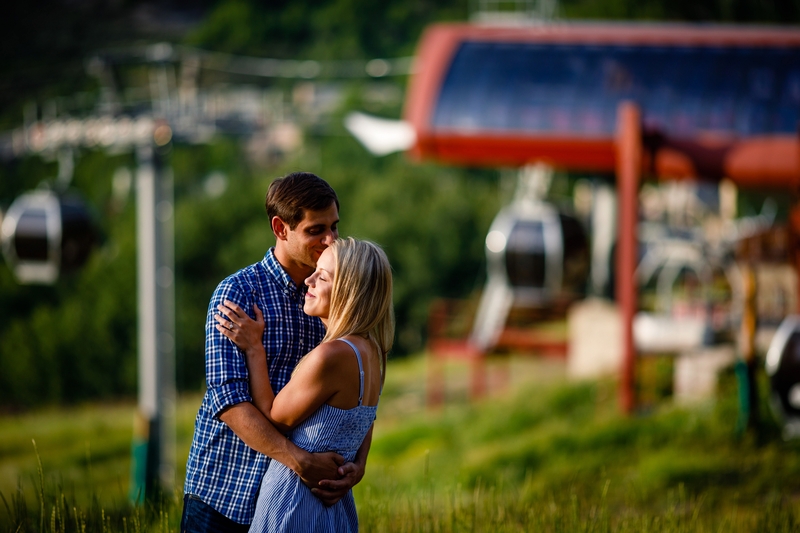 Coming all the way from Washington DC, their engagement and wedding was all about giving their guests an experience that they’ll never forget. 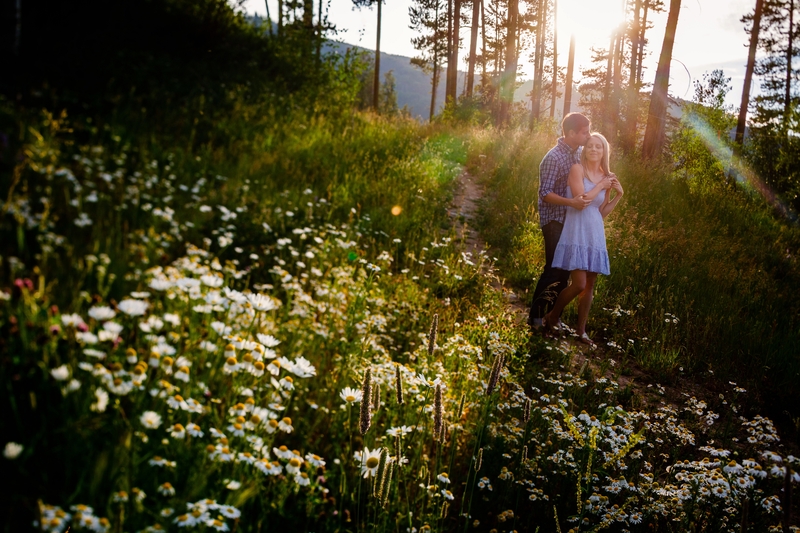 We started off Andrew & Aila’s session in East Vail amongst some beautiful aspen groves and beams of bright sun that we love to photograph. 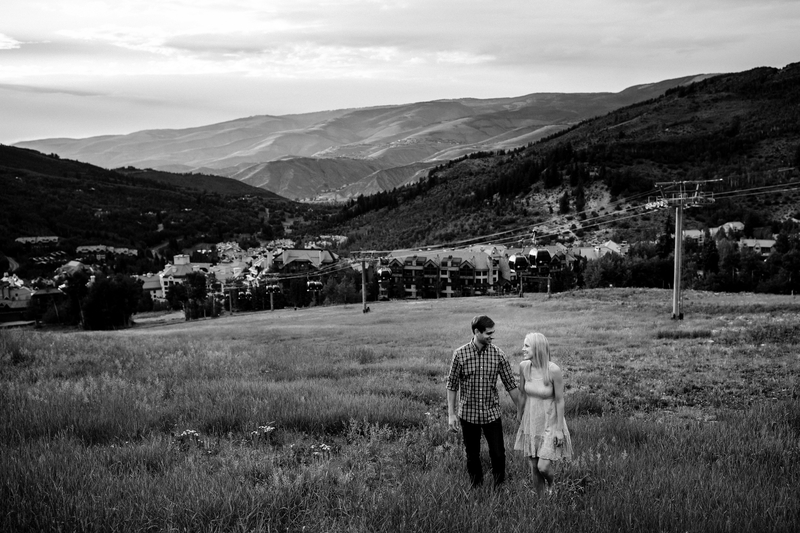 Next, we moved over to the Beaver Creek Resort to finish up their portraits on the ski slopes and a quick glimpse at a Colorado Sunset. 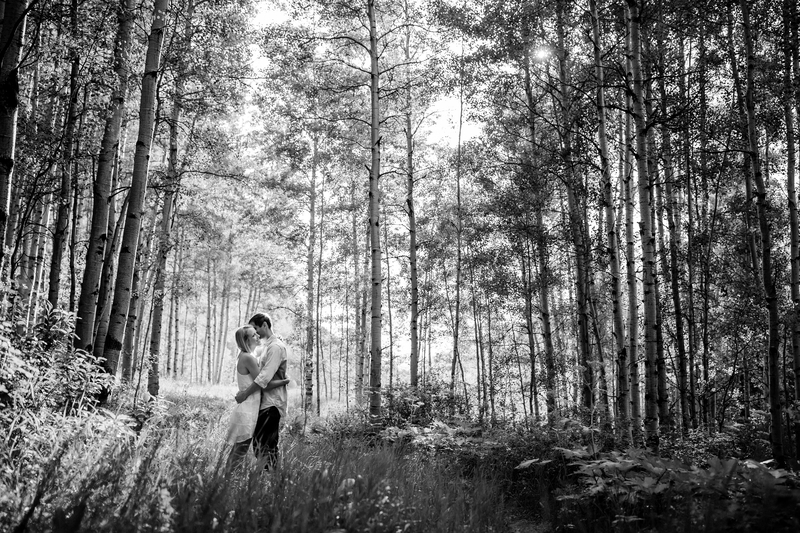 Congrats you two on your Colorado Wedding. 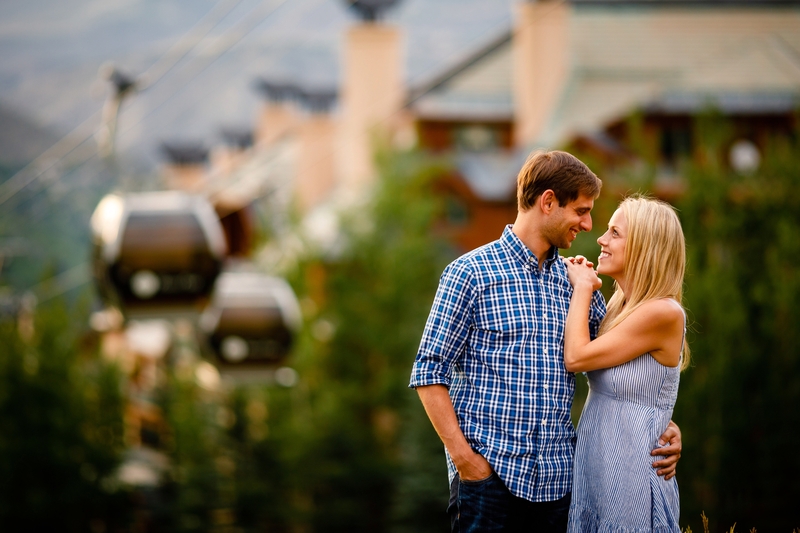 We cannot wait to celebrate with you this weekend, but for now, enjoy these Beaver Creek Engagement Photos.